Two days ago, we brought you the incredibly interesting survival hack which can save you from being drowned, and now we have more. Clint Emerson is a former Navy Seal who has just written a book about 100 vital skills he learnt in the U.S. Navy, and I think it’s only fair to say that while incredibly insightful, it’s pretty terrifying at times too. In this excerpt from Clint’s book, 100 Deadly Skills: The SEAL Operative’s Guide, Clint explains what you should do if your hands are cable tied together, reports the Daily Mail. 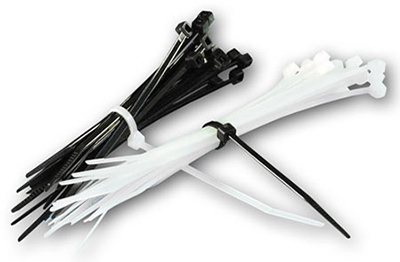 Despite being incredibly easy and cheap for criminals and terrorists to get hold of, heavy-duty zip ties are one of the hardest restraints to get out of. Zip ties can be found at almost every hardware shop and perhaps even your local supermarket, whereas handcuffs and chains are a lot more expensive and hard to come by. 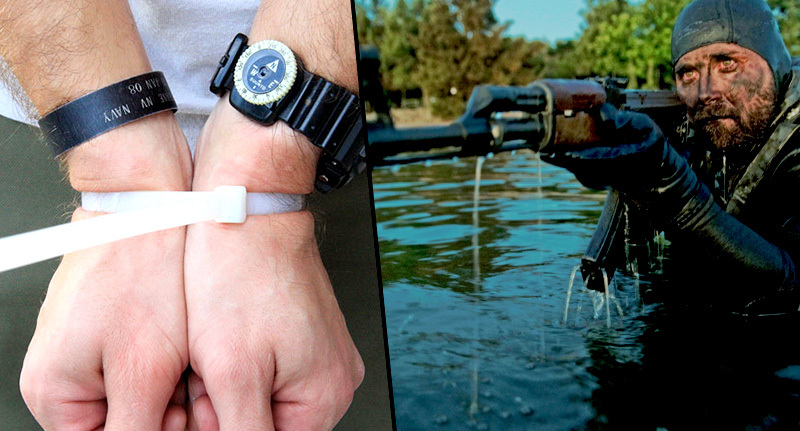 If you tightly wrap a zip tie around your wrists, chances are it’ll be almost impossible to break out of – but there’s an easy way to do it if you know how. Clint explains that if your hands are cable tied together, your natural reaction is to pull them apart with all your might – thus resulting in a massive waste of energy and causing cuts and pain. But if you put your hands high above your head and then rapidly bring them down towards your belly while pulling your hands and elbows apart, the force and tension created should quite easily break the ties and set you free. Thanks Clint, I’ll be sure to remember this if I’m ever kidnapped.